Are you a fan of Ocean’s 11, Moulin Rouge, or THE NIGHT CIRCUS (or perhaps all three)? Then stop what you’re doing and read this book ASAP, because it was written for you! It’s 1889 Paris, and the city is abuzz. The World’s Fair is coming and a new, glimmering tower at the edge of the Siene is under construction. Séverin Montagnet-Alarie owns the L’Eden Hotel, but he was born to hunt treasures. Which is why the all-powerful society, the Order of Babel, chooses him to track down a mysterious ancient artifact. To do so Séverin needs the help of his friends—an eccentric group of experts, each with their own unique speciality. And Hypnos, the charming outsider whose trustworthiness is more than a little questionable. This misfit crew is truly a family—they love, fight, laugh, and annoy each other. The ensemble group shines—each with their own motivation and unique perspective, but their stories intertwine beautifully. And OH, THE BANTER. Truly irresistible. The setting of Gilded Age Paris is lush and glamorous, with magical twists and tricks around every corner. It’s the perfect environment for Séverin and his team to execute their many hijinks. 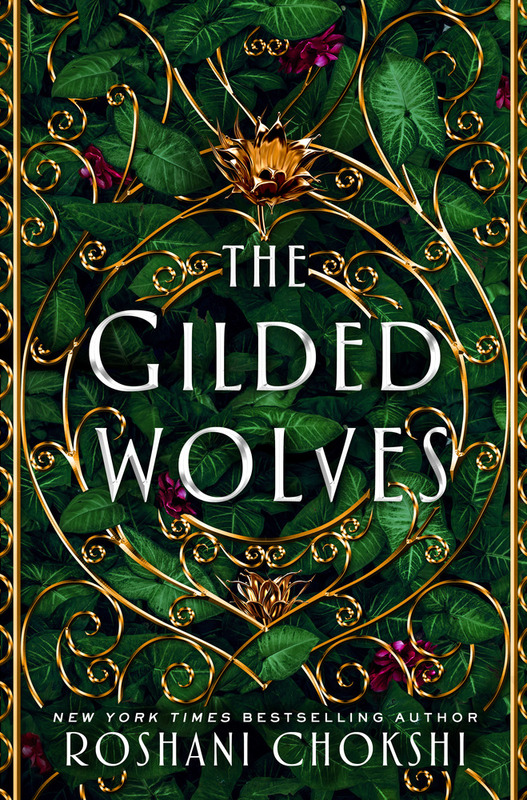 This immersive and incredibly diverse tale is perfect for readers who enjoy action-packed historical fantasies, filled to the brim with magical adventures and flirty tension.